Question: how many times in the last day has your kid danced Orange Justice? 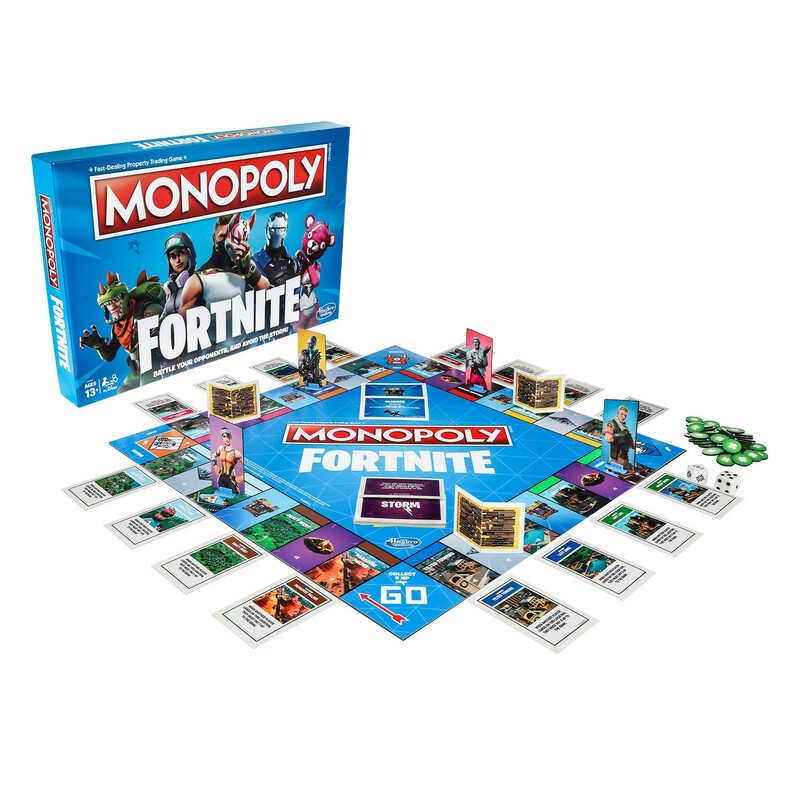 If the answer is more than once, then you’re going to want to check out these cool Fortnite gifts we’ve found for kids who are obsessed with the game. Sure, they’d love more playing time, but we think these offline (and, some online) gifts are pretty rad too. Tilted Towers, Moisty Mires, or Leaky Lake . . . which one will make you your fortune? 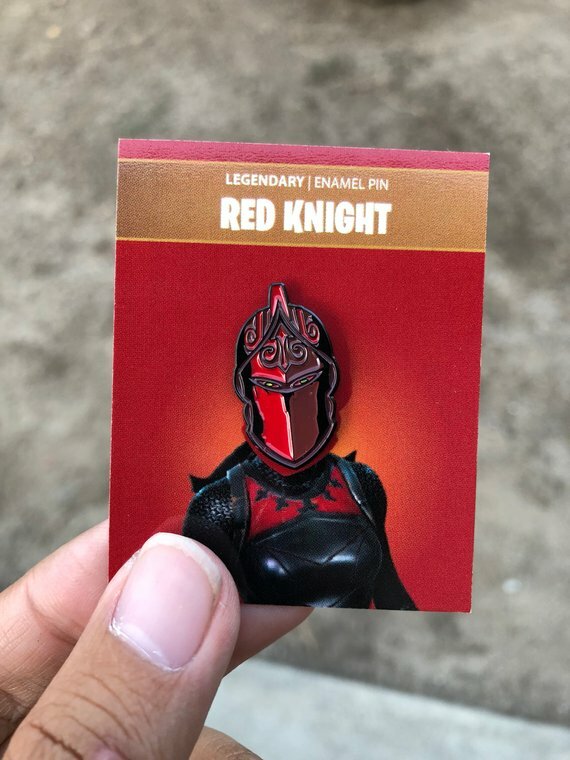 Enamel pins are almost as popular as Fortnite, so this is the best of both worlds. 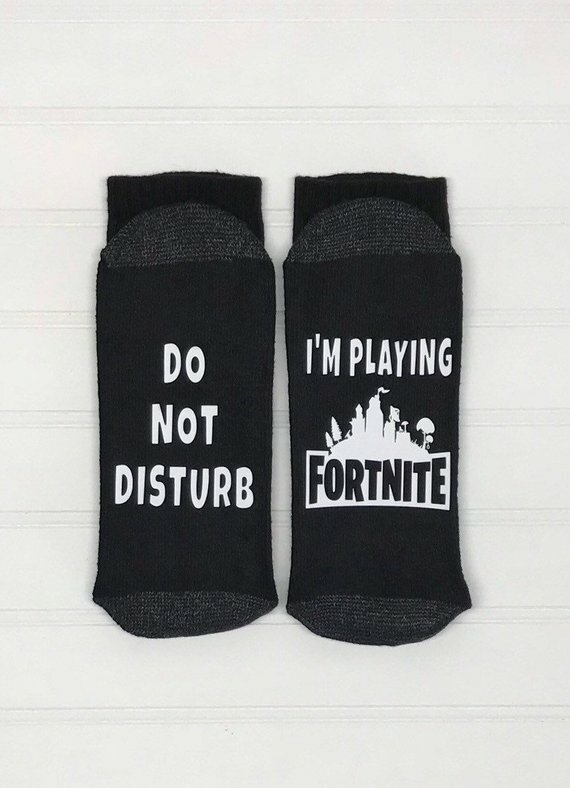 These are just a few of my favorite picks from our Cool Fortnite Gifts in our 2018 Holiday Gift Guide over on Cool Mom Picks. 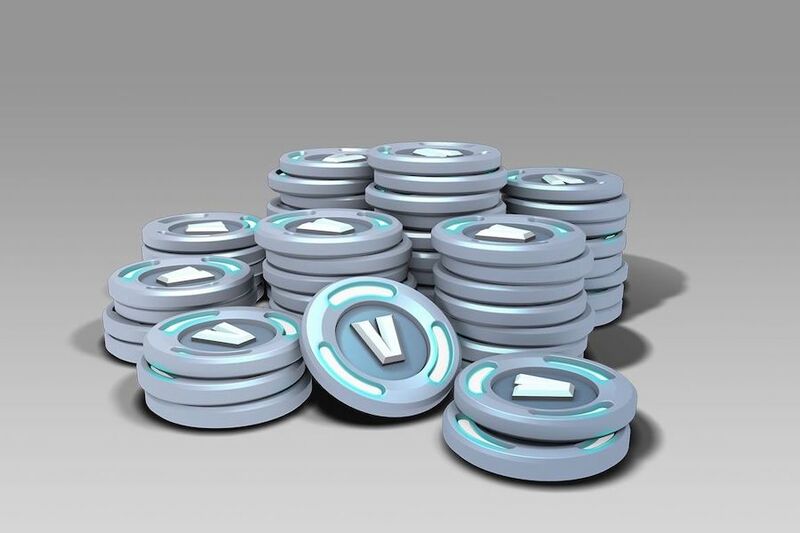 Make sure you click through to see even more awesome gifts your kid will like even more than a loot llama.